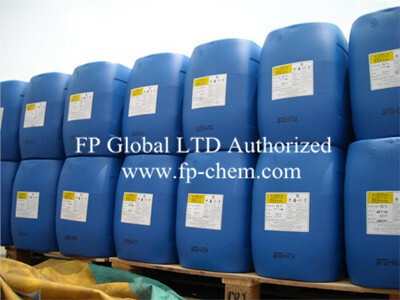 Solid sodium chlorite is white crystalline, it is stable in room tempeture and normal storage conditions, it should be far away from acid because sodium chlorite very easily to reaction with acid and release chlorine dioxide gas. It should be not strong crashing and not contact with reducible material and acid , otherwise can be explosion or fire. It is manily used to manufacture chlorine dioxide ; blanch of textile, paper plip,oil,drinking water and polluted water treatment ; certain metal surface active handle. Sodium chlorite is a kind of latest, efficient bleacher and bactericide. Previously, it is applied to bleach flax, cotton, fibres, textiles etc. Sodium Chlorite has been expanding its using fields with the running raise of people’s concept, especially the further application of the fourth generation disinfectant (ClO2) on medicine and health, food-processing, aquaculture, drinking water disinfection, industry water treatment, dry flower procedure and so on. 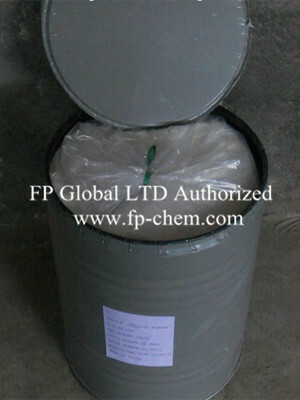 It should be stored at cool and dry place and also can not store with acid and reducible material . during transportation , it should be far away from fire and heat source and can not transport together with acid , reducible material .If catch fire can be used water ,sandy soil and knids of fire extinguisher.